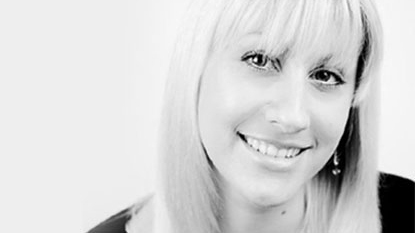 Miss Laura is a qualified member of Diverse Dance Mix, having trained alongside Darcey Bussell. DDMIX is a new dance based exercise program which is designed to get everyone moving and active whilst experiencing a broad range of dancing cultures from around the world. That’s exactly what DDMIX stands for – Diverse Dance Mix! It was created by Darcey Bussell with an aim to get people moving without feeling daunted by the word dance. 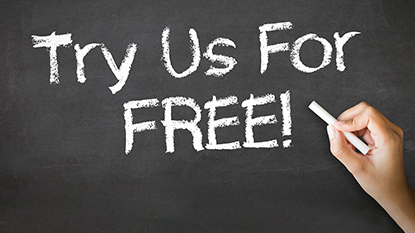 Dances taught range from styles such as Hand Jive, Flamenco, Greek, Bollywood and much much more! 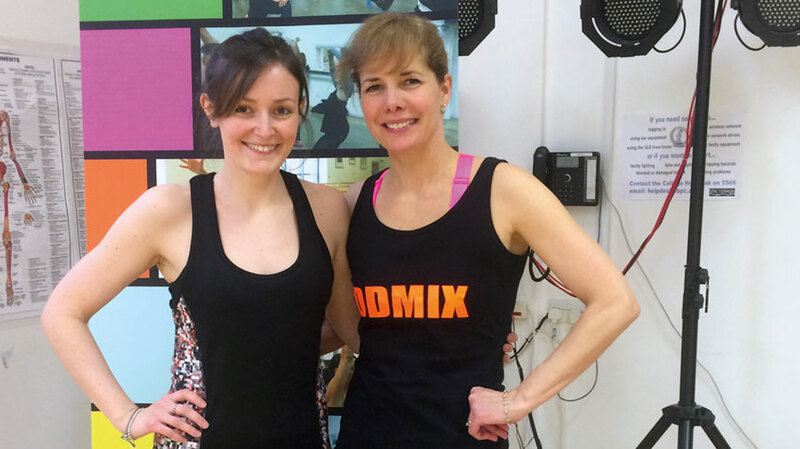 DDMIX is aimed at adults who want a full body workout whilst getting fit doing something they enjoy! The class is run as one group and no previous dance experience is required! 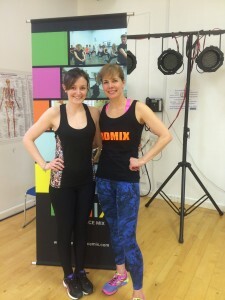 Our DDMIX class is run by Miss Laura at St Aldhelms Hall Parkstone on Monday evenings from 8.15 – 9.00pm. Participants start with learning a Swan Lake inspired warm up and begin to learn many different dance genres from program one. Every class begins with a warm up and ends with a cool down. There are over twenty different styles of dance to learn (including Arabic, Japanese, Greek, Line Dance, Flamenco, Samba, Chinese, 1980s, Waltz, Hand Jive, Charlestons, African, 1960’s, Tango, Irish, Disco, Salsa, Bollywood and Scottish) with many more being added by Darcey and her team! It’s a great class to come along to and enjoy with friends and will have you smiling the whole way through! 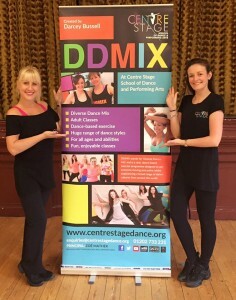 If you would more details on our DDMIX classes please contact Laura on laura@centrestagedance.org.